Note: Submission is now closed. Winners to be announced on 30 April 2019. Be the first one to get the winners list. To register your interest, please click here. 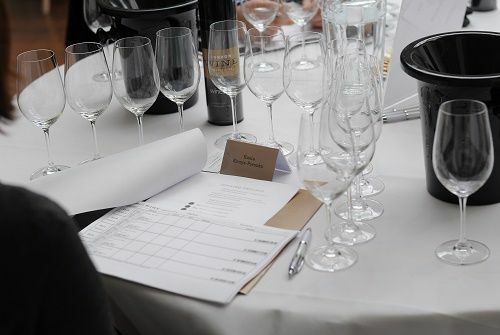 Below are the steps to enter your wines in the London Wine Competition. 1. Online payment you can do via credit card. 3. Once the payment is confirmed, you can access the payment/invoice receipt under billing tab of your online account. Once the payment is done, your shipping labels will be generated in your account. 1. Log in to your account, click on my shipping label tab and print the official LWC shipping label. Note: You must use the official shipping label that is in your account. For more information on shipping, please visit our Shipping Instructions page.